Minds in Bloom welcomes Jenny, the owner of Art with Jenny K., with her post on art integration. We know you’ll find it useful! I came across this quote by author Ursala Le Guin a few months ago, and it has stuck with me ever since. It encapsulates why it is so important to integrate creative arts into the learning process. It is motivation for everything I do as an art educator and as a Teachers Pay Teachers resource developer. 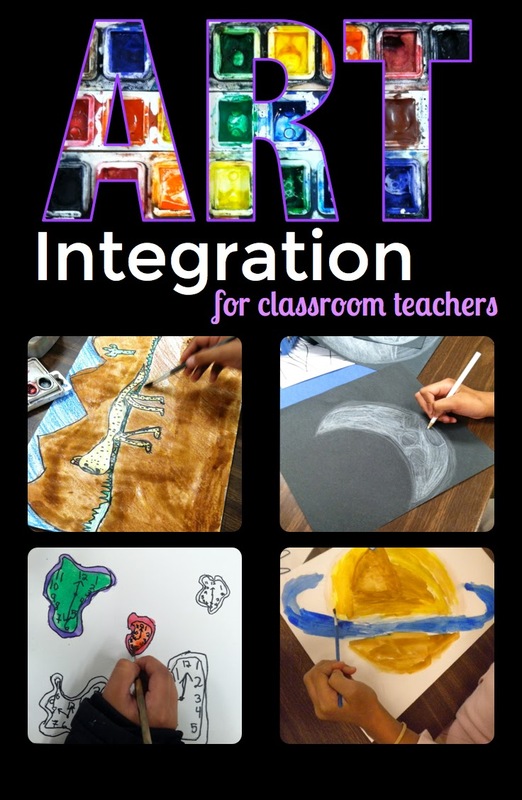 Art integration can be your best “tool” for engaging, motivating, and inspiring your students, and, most importantly, keeping creativity alive. And it’s easier than you think! Before we can talk about what art integration is, why it’s important, and how to use it, we must first talk about the most important part—the students it serves. Imagine in front of you is a 5-year-old. You hand him or her a marker, and he immediately takes it and begins to use it. He doesn’t need instructions. He is not apologetic about his work. He doesn’t look at you and say, “I’m sorry; I can only draw stick people.” He hardly cares what you think about his work. This is creativity and problem solving in its purest form. Art integration is the tool we need in education to help us preserve the innate creativity of a child. Children come to us bursting at the seams with energy, creativity, and the desire to learn. English author and art education advocate Sir Ken Robinson is famous for saying that we actually teach creativity out of children. His TED talk on “How Schools Kill Creativity” is exceptional. His stories will make you laugh out loud (LOL! )—and who doesn’t need that?! 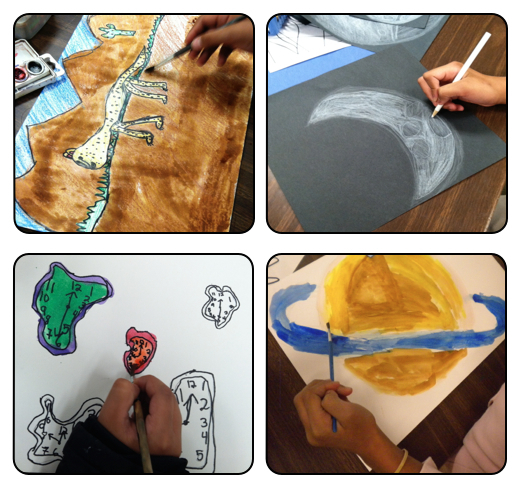 Art integration is hands-on, project-based learning using art materials, songs, poetry, plays, dance, etc., to make students learn in ways that connect to prior knowledge and make their learning relevant to their lives through engagement. 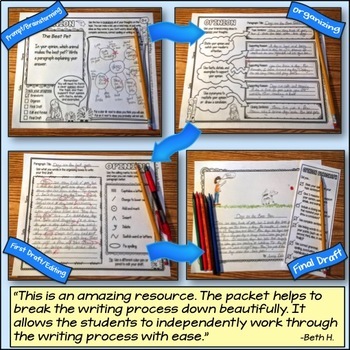 In 2010, I was making a presentation to the National Council for Teachers of English (NCTE) conference in Florida describing an art integration lesson, Trading Pages, that I had published in SchoolARTS. At the end of the session, teachers flooded my desk to see some of the art techniques I had mentioned in my presentation. I realized that classroom teachers were hungry for this information and wanted desperately to use the arts in their classrooms but fear was holding them back. In talking with them, I learned why the idea was so scary. But it shouldn’t be. So let’s clear up some of those things here and dispense with that silly notion once and for all! Art integration has nothing to do with talent on the part of the teacher or the child. I’m not a talented singer (in fact, I’m quite terrible), but my students don’t care. When I sing the steps to our drawing lessons, they are completely engaged, and they sing along with me. I’d be embarrassed if my principal walked in, but the kids are forgiving and pay close attention! The students do most of the work anyway; you just need to provide them the means and opportunity. 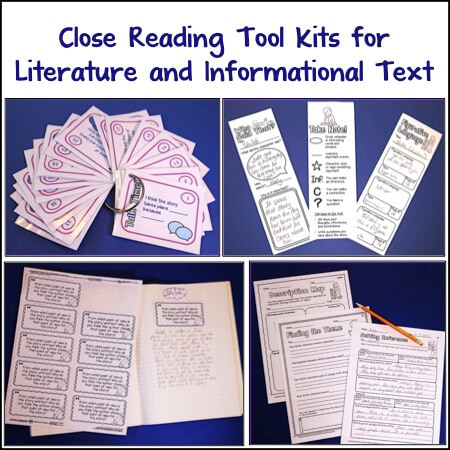 Art integration does not replace the importance of teaching reading, writing, math, and science in traditional ways; it simply provides a tool to make that teaching more engaging to the child when it is appropriate—and it doesn’t have to be messy! In his popular book, The Arts and the Creation of Mind, Elliot Eisner is famous for his list of the 10 reasons the arts are so important. His No. 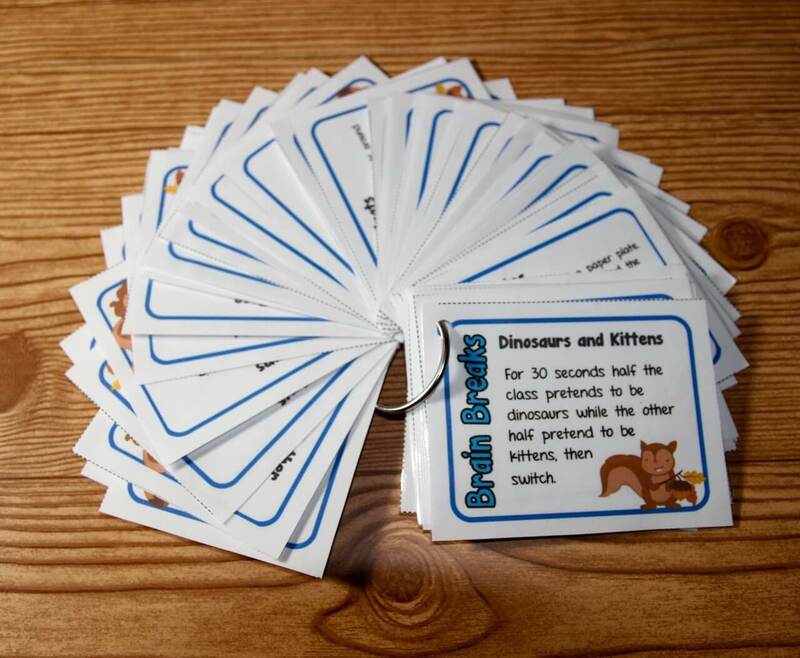 1 reason is, “The arts teach children to make good judgments about qualitative relationships. Unlike much of the curriculum in which correct answers and rules prevail, in the arts, it is judgment rather than rules that prevails.” Imagination sparks inspiration, and inspiration leads to success. Eisner’s other nine reasons why the arts are so important build on this idea further and are worth exploring. This is about integrating to make all learning more meaningful. It is a tool to help you, not to make more work for you. The best resource is your kids—let them dream up the projects to guide their learning. Why Is Art Integration So Important? 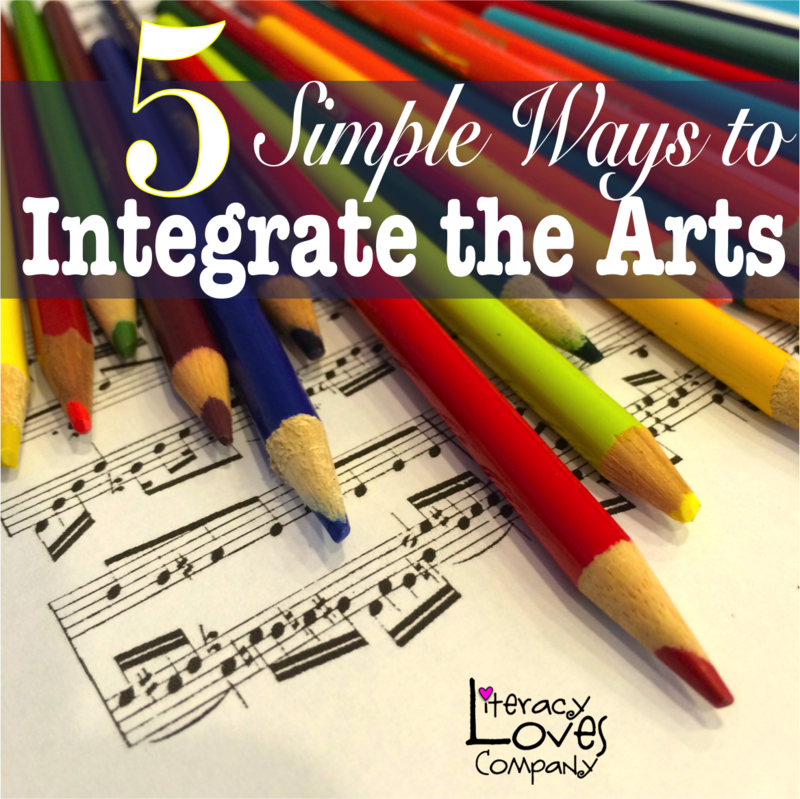 Think of art integration as the same sort of approach. We don’t know what the world has in store for our children, but we know that they must be ready to face the challenges as creative thinkers and problem solvers. They must be able to think (fish) for themselves. They must also have the confidence that comes with experience so they know that they can take risks and investigate ideas they have. Children who are only required to take tests and be either right or wrong learn to fear mistakes, which translates to fear of learning. Use art integration to engage your students again and excite them about the process of learning, not the answers or end results. Art integration is so much easier than you think because it requires that the teacher simply facilitate the experience—the children themselves create and design the experience. Use choice-based learning so students have the opportunity to experiment with various media, like clay and paint (the messy stuff you don’t want to do with the entire class). Learn about different cultures by making the art that is popular from that region; for example, Aboriginal art from Australia or masks from Africa. Let students listen to music that is related to whatever unit you are teaching. They will fight you (because initially they think that your music isn’t “hip”), but do it anyway—it sinks in in the end. Use artists like Monet to teach symmetry, Dali to teach telling time, Mondrian to teach math, or Escher to teach tessellations. Create monsters and robots using only the geometric shapes you are studying. Make up songs about what you are learning. 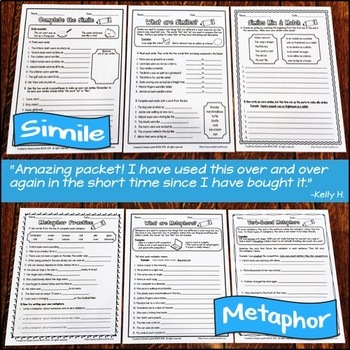 Let students illustrate and write a sequel to their favorite book or an alternate ending to their favorite story. 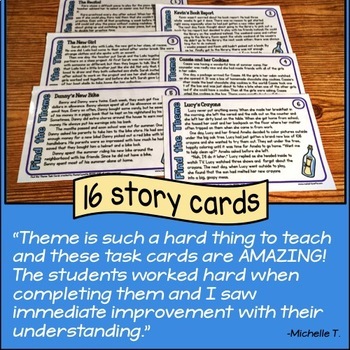 Let students create plays about their learning. Sing to your children, instead of giving your students instructions in your normal voice. Try singing to them—you’ll get their attention! Let your students take dance breaks when they are getting restless. 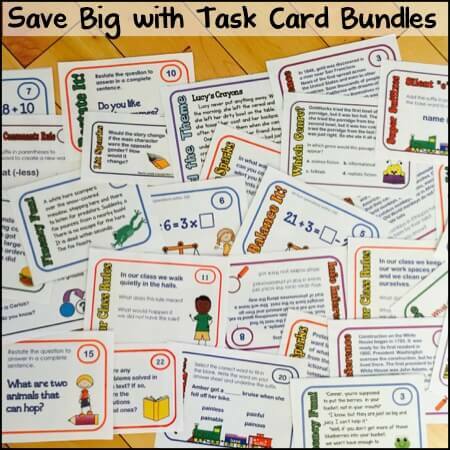 Have your students invent games based on the learning they have done in class. M.C. Escher and Leonardo Da Vinci were great mathematicians, scientists, and artists. But mostly, they were great thinkers! 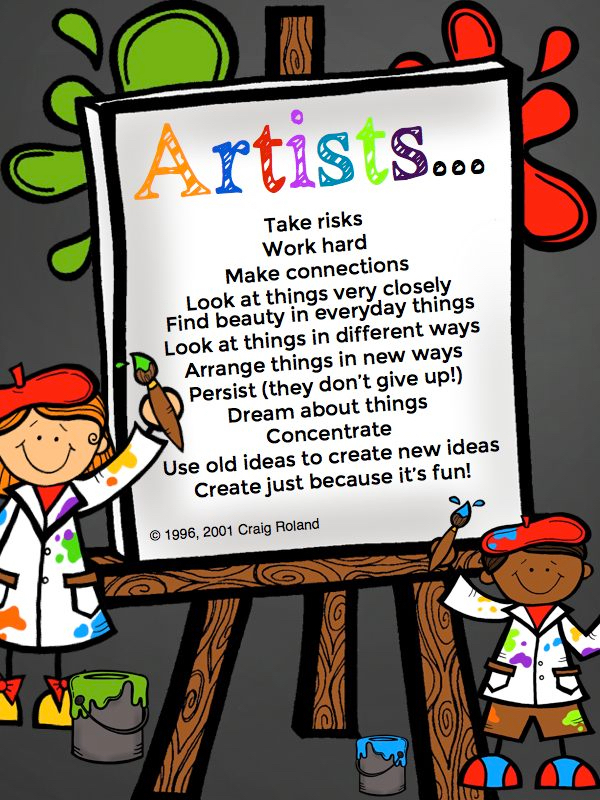 With the permission of Art Education Professor Dr. Craig Roland, I have adapted his list, “Learning to Think Like an Artist,” into a kid-friendly poster. Download it for FREE by clicking on the image below. Want a lesson you can use right now? 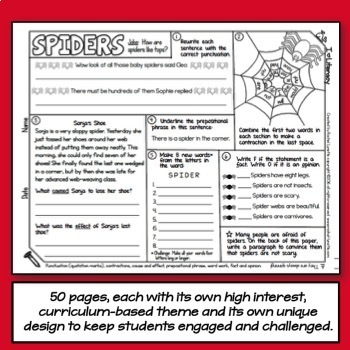 Among the most useful (and most popular) art integrations lessons I have created for classroom teachers are my “Pop Art”-style interactive coloring sheets. 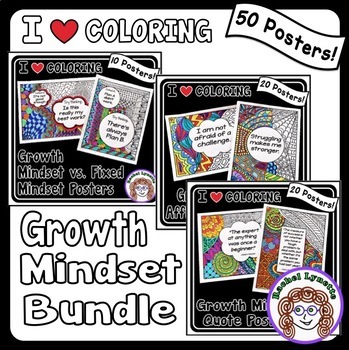 All students—kindergarten to high school—love to color, so I designed coloring sheets that require a lot of thinking on the part of the student and little to no prep on the part of the teacher (a great combination, no?!). No two end results ever turn out same, and all the skills of a creative thinker are necessary to complete them. I found that my 5th/6th graders come to me and, because of the focus on testing, never played with color or design or patterns. Your coloring sheets give them that opportunity, and I’ve seen so much improvement in their attention to detail, as well as noticing patterns, lines, etc. It’s so much more than “just coloring.” ~E.D. The pendulum will swing toward testing, away from testing, and back again. Anyone in education for many years can tell you, they have seen it all. Things come in, then they go out, and the cycle repeats. However, one thing will never change, and that is that children need to be able to safely and confidently make decisions on their own. 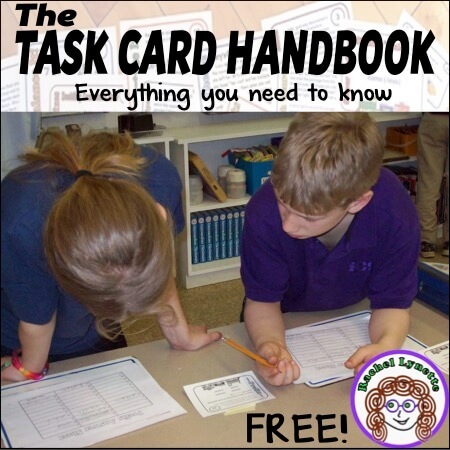 In a testing saturated world, students are used to being identified with a score, grade, or quantitative assessment of some kind. His or her “ideas” are not necessarily important to anyone. Let’s change that by providing more creative moments for our children and let’s watch our children change along. Jenny Knappenberger is an award-winning educator who has taught art to middle school, elementary, and gifted children in Virginia and in Arizona. Jenny is also a professional ballroom dancer and instructed for over eight years in Virginia before committing full-time as an art teacher in Arizona. Her favorite little artist is her 2-year-old daughter who gets to try out mommy’s never-ending list of ideas! 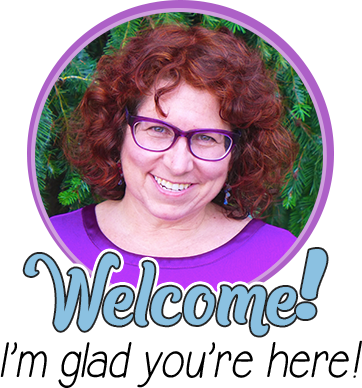 Jenny is the owner of Art with Jenny K. and is dedicated to making art integration easy and exciting for classroom teachers. She is also the author of www.jennyknappenberger.com. Just one word comes to mind after reading all this: Awesomesauce! Okay.. well, I guess it isn't really a word, but I'm thinking creatively. 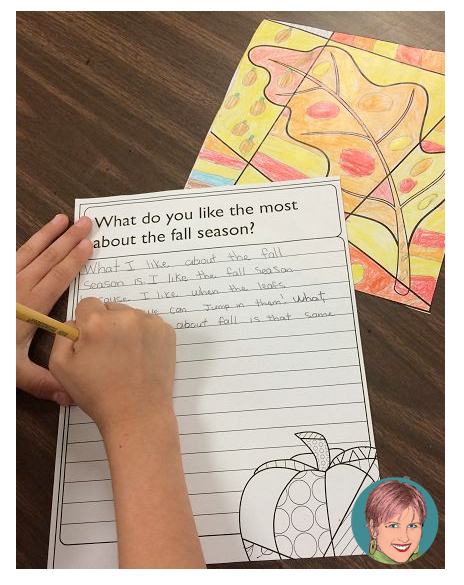 Art is so very important for all children and I love that you are voicing this viewpoint and are sharing lots of practical ways to weave it into the classroom. Art makes me (and my students) happy! 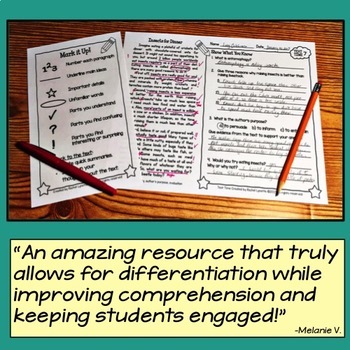 Thank you so much for sharing your insight! The TEDtalk on creativity in schools is incredible, and your ideas on how to keep students engaged and creatively thinking are exceptional.